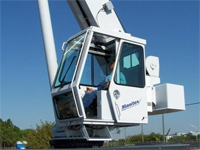 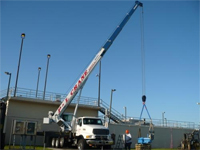 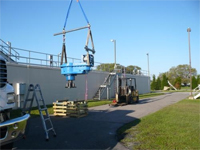 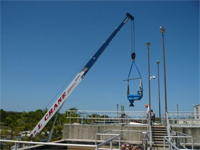 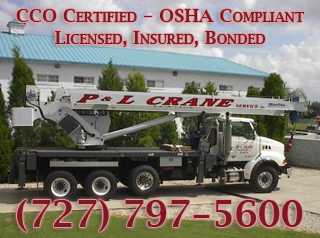 P&L Crane Service Inc. has established itself with large and small companies throughout central Florida to be accommodating, effective, and safe. 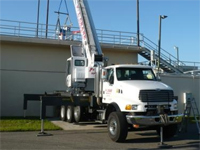 Joe Hernandez owner and operator of P&L Crane Service Inc., is a professional with over twenty years experience operating cranes and heavy equipment. 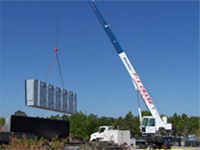 CCO Certified and extremely safety consciences, ethical and always complying with current Osha guidelines. 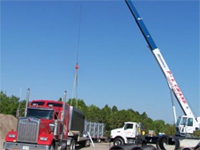 On job sites Joe’s extensive knowledge of rigging and being bilingual has proven to be a valuable service.